With just five months to go before Apple announces new iPhones, fans can expect to see more prototypes and data being leaked by insiders. According to BGR, the latest reveal purportedly hails from Apple’s Foxconn factory. The “stolen” piece is believed to be a mid-plate of this year’s flagship model—coined by speculators as ‘iPhone XI’—and shows how it could differ from iPhone XS. The piece features a large hole in the center to support the handset’s wireless charging coil, since the ‘iPhone XI’ is expected to be able to wirelessly power other devices in a similar way as the Samsung Galaxy S10. The top left-hand corner sees a cut-out in line with existing reports about the ‘iPhone XI’ debuting a squarish rear triple-lens camera setup. Additionally, there’s an opening for an LED flash and another compartment for a camera sensor. 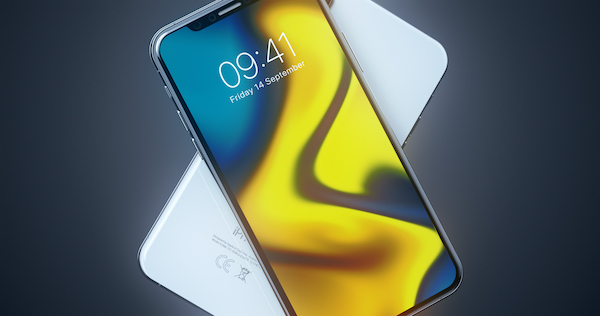 While this year’s iPhones are believed to mimic the previous years’ in design, Apple users might be pleased to hear that 2020’s lineup will apparently boast some noteworthy changes, at least in terms of sizes and displays. Take a look at the leaked mid-plate, as well as a concept of the upcoming ‘iPhone XI’ camera per existing rumors, in the visuals below.